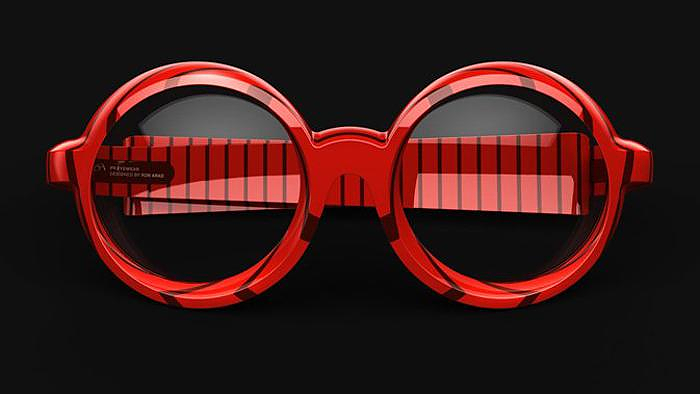 HomeBlogFashion & Stylepq Eyewear by Ron Arad. 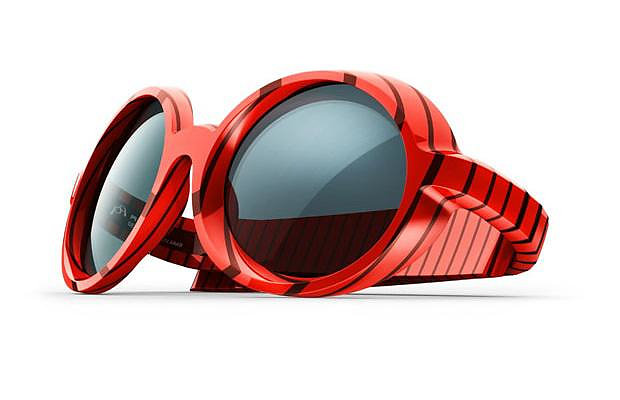 pq Eyewear by Ron Arad. 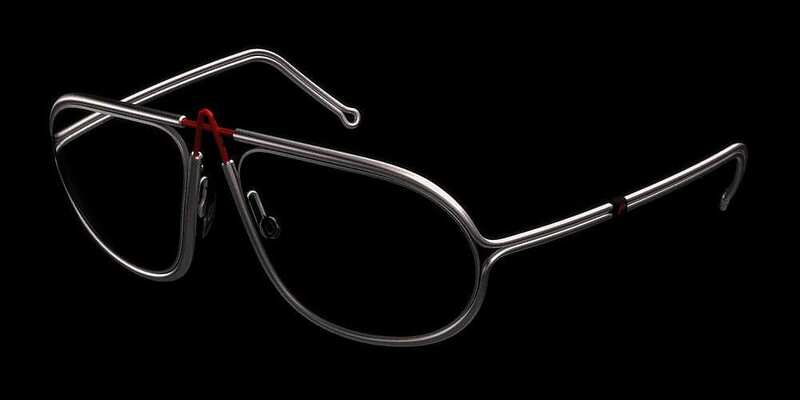 pq Eyewear is a new and exciting range of glasses designed by world renowned architect and industrial designer Ron Arad. 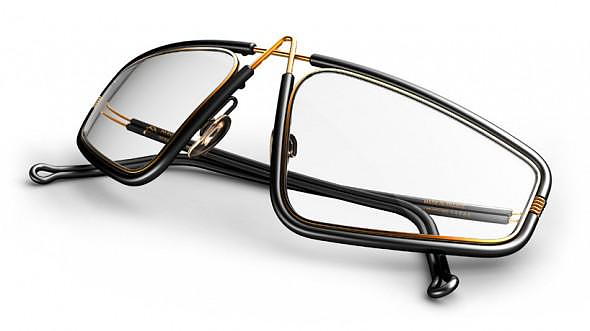 So what happens when a top class industrial designer such a Ron Arad takes a break from furniture design and gives a shot at eyewear? Well the answer is that he comes up with not one but two unique collections of eyewear, featuring astonishing usability advantages. 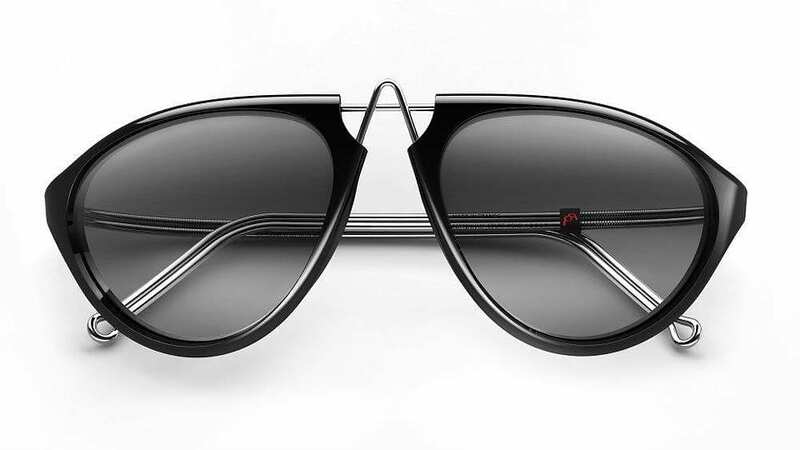 pq Eyewear offers two lines of products, “A-Frame” and “Corbs”. 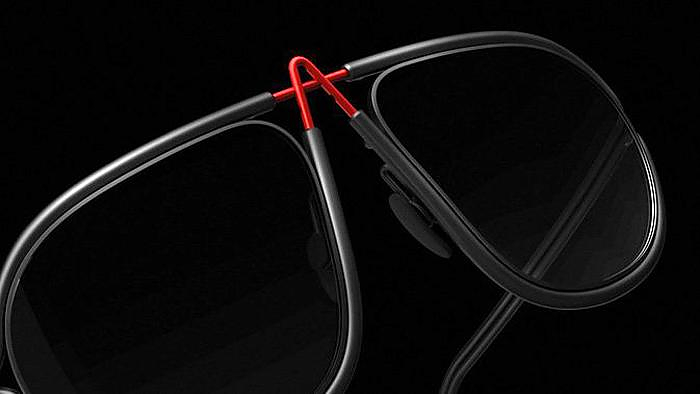 The basic innovation of the A-Frame line is the inner A-Shaped wire structure, which allows you to adjust the fame geometry and the bridge length. The main idea behind the Corbs line is the innovative spine-like mechanism, which allows you to fold the arms without screws that eventually always become loose. 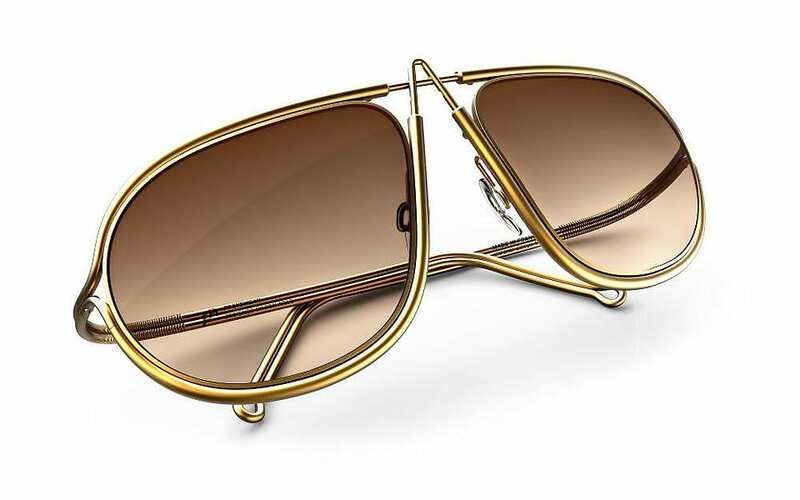 Both lines include a wide selection of sunglasses as well as eyeglasses. 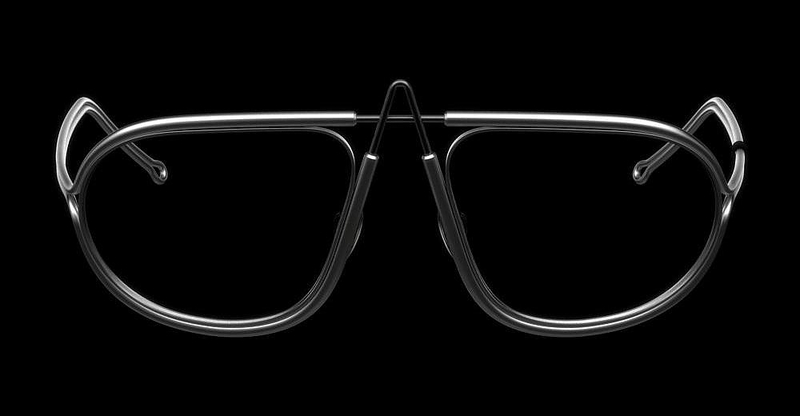 Since no two heads (or noses) are the same, the A-Frame allows you to adjust the frame so that it fits perfectly your face. 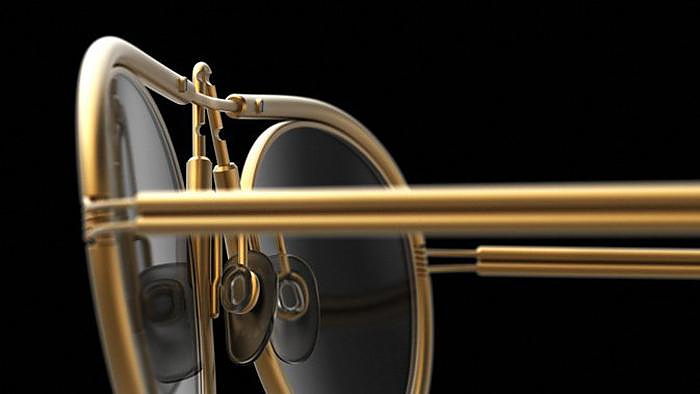 You can easily move the two lenses closer or further away, and you can also adjust the height of the lenses in relation to your nose. The flexible wire that forms the frame also forms the hinges. 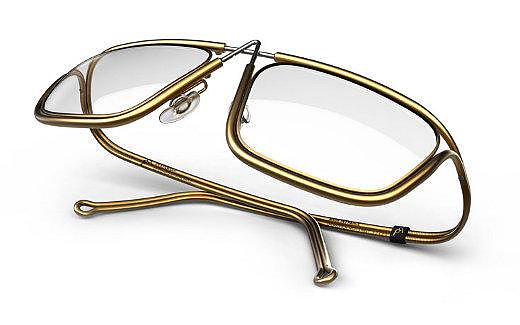 The hinges are sprung, so when you take of the glasses the arms naturally bend back to their original position. A clever arrangement which saves you from the typical screws that will surely loosen over time. 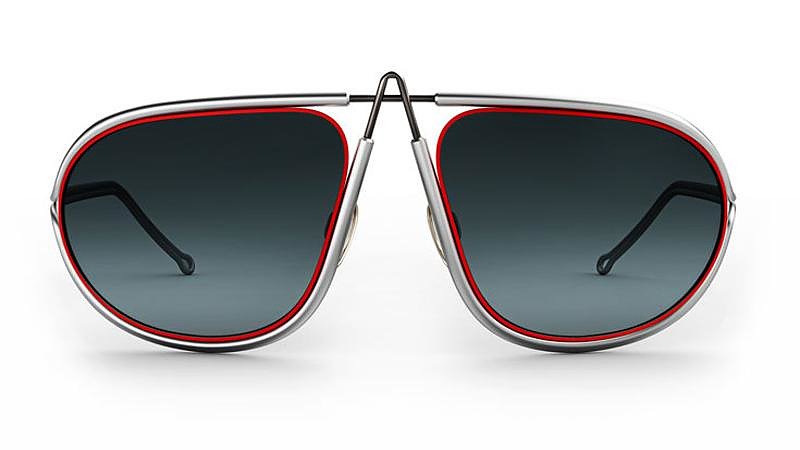 While the A-Frame range are technical and sharp looking, the Corbs range is more style oriented, but these stylish eyewear also have their own unique hinge idea. Instead of the usual pin and socket arrangement Corbs use their own clever joint arrangement. The inspiration came from the vertebrae in animals. 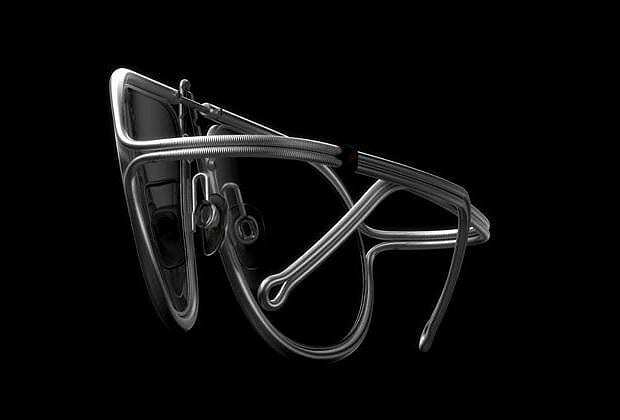 So pq Eyewear created a joint hinge that is interlinked like vertebrae, with a spine running down the inside. The result is that the arms fold inwards loosely and freely, but they are restricted from opening outwards beyond the perfect width and optimal pressure for a head. 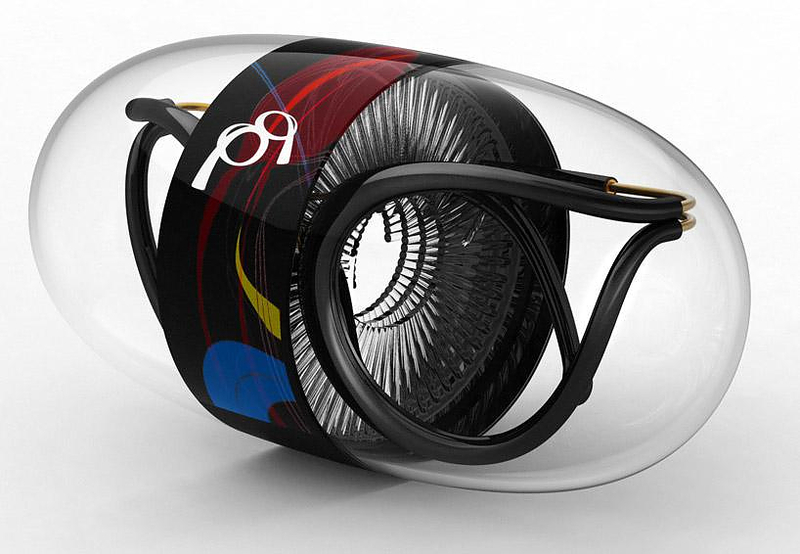 As Ron Arad stated: “When we embarked on designing PQ Eyewear, it was clear that there is so much to do in the field. This is just the beginning”. 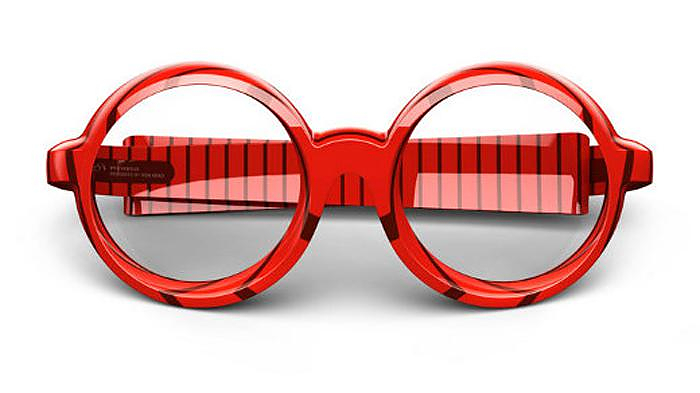 Indeed pq Eyewear is a unique proposition in the market today and their products are fresh, original and functionally different. 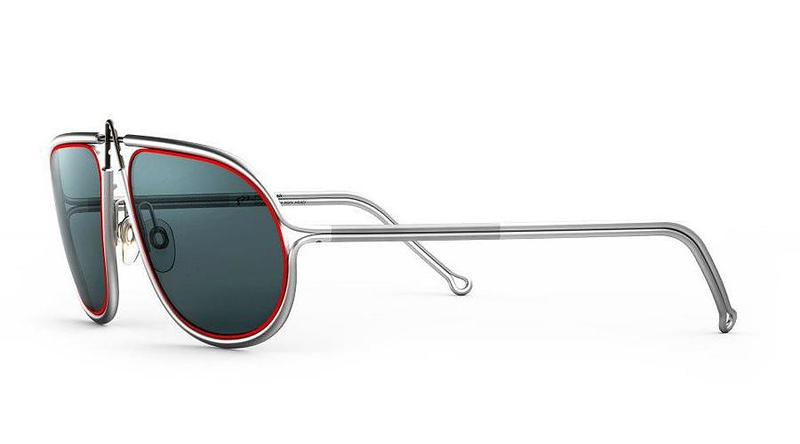 Retro Super Future Flat Top Sunglasses. Pantone Scarves perfect color matching with any outfit. Stylish Multicolor Scarfs by Paul Smith. Flat Pack Leather Laptop Bag by Hard Graft.